"This work is a remarkable achievement. It successfully captures all facets of a complex personality. 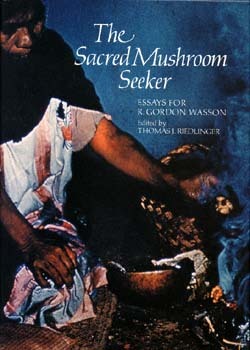 Gordon Wasson was a wonderful mixture: part businessman, part adventurer, part scholar. He achieved more in each of these fields than most do in any one discipline. Sketching a life-size portrait of this intriguing man is no mean feat, but this work achieves that goal."